Welcome to Caloundra Bridge Club. Registration for the Teams Congress is now closed due to all available places being taken. If anyone one is still interested, please call Betty on 0418 156 470 to register your interest in case a team cancels prior to the date. There are still available places for pairs congress on 27th April. Membership Application Form now available on our Documents page. 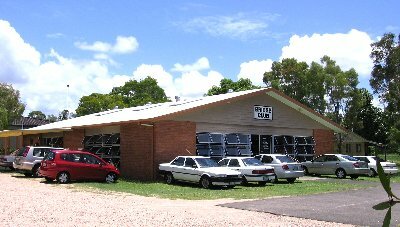 The Caloundra Contract Bridge Club is located in very attractive premises in Arthur Street, Caloundra, on the same area of land as the Croquet Club. For more detailed directions, click here. We have a membership of over 300 and hold regular bridge sessions every day of the week except Sunday. We conduct beginners’ classes throughout the year. These are followed up by supervised-play sessions. For details, visit our Lessons page. For the latest news and details of upcoming events, see our Coming Events page.